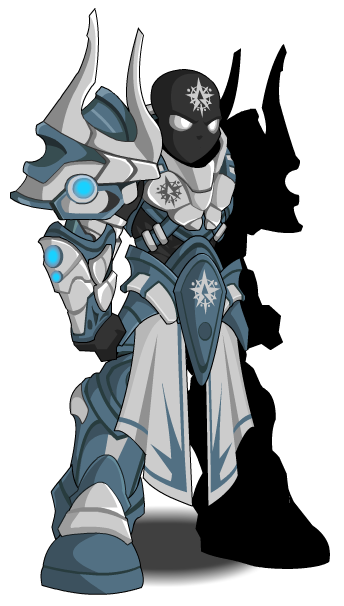 Description: Prime's godly armor. We are not sure what type of energy it runs off of, though. 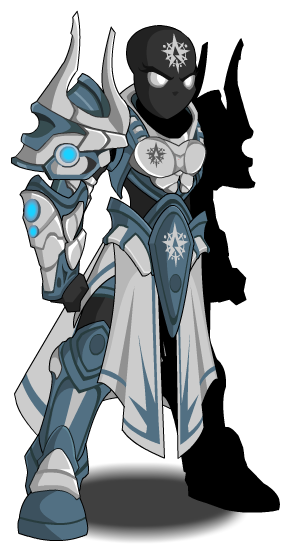 Also see Prime Dominus (Armor).